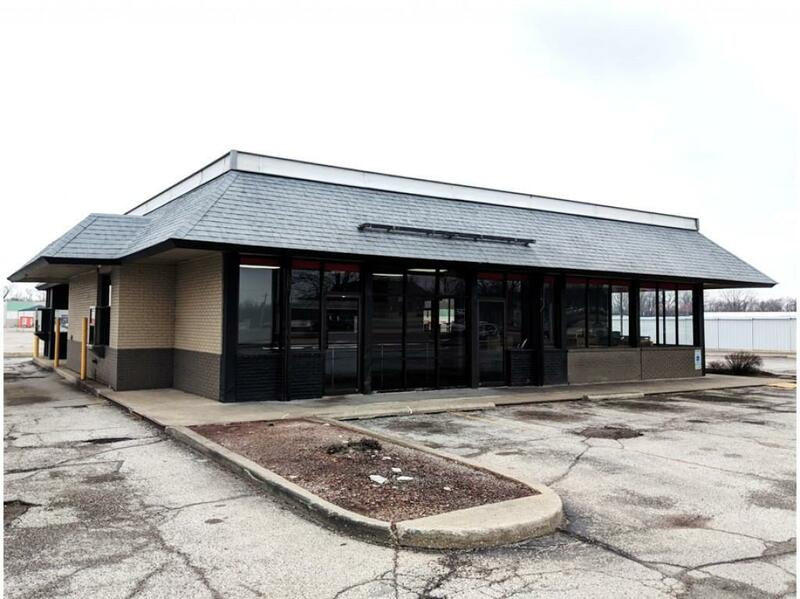 Attention restaurateurs: Stand alone second generation quick service restaurant is available for sale or lease. 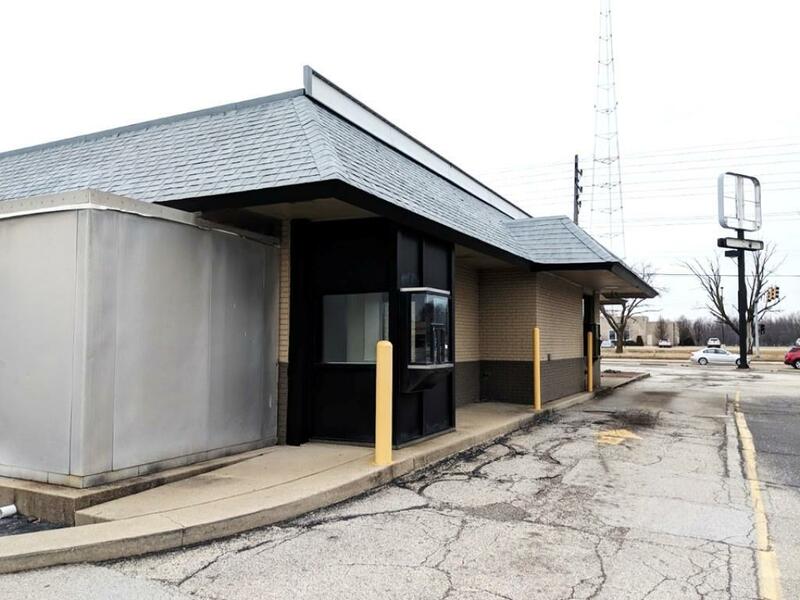 Drive-thru double window building situated on high traffic corner intersection. Over 26,000 vehicles per day! 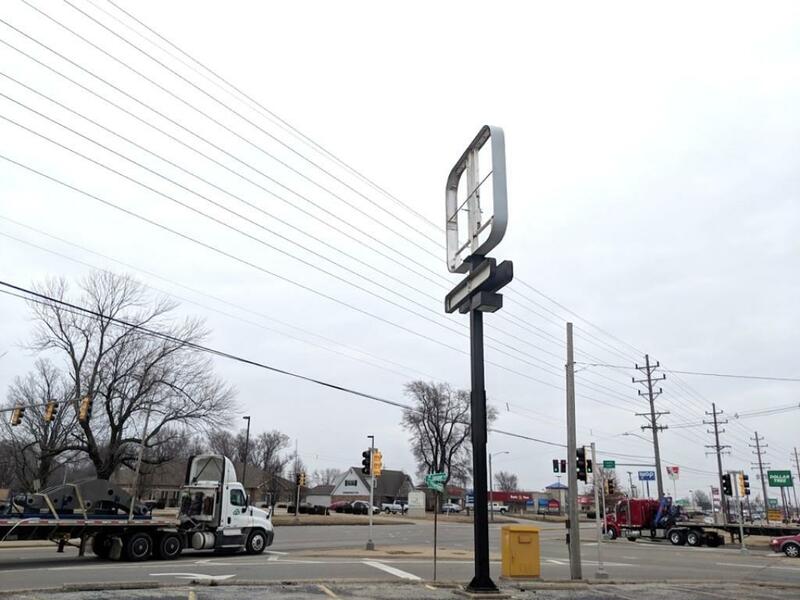 Previous fast food brand was last operating in January 2019. 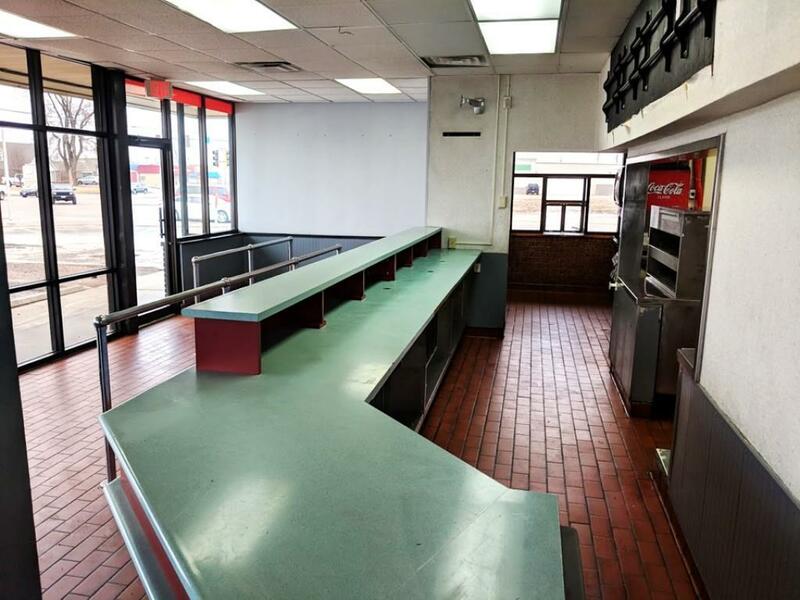 Numerous restaurant equipment including dining and kitchen stay. Floor plan includes walk-in cooler, kitchen prep area, dining, ordering line, and two ADA bathrooms. Exterior corner sign in place. Demographics and restaurant market potential reports available. Asking lease rate $12.50 per square foot triple net. Contact broker for all details.